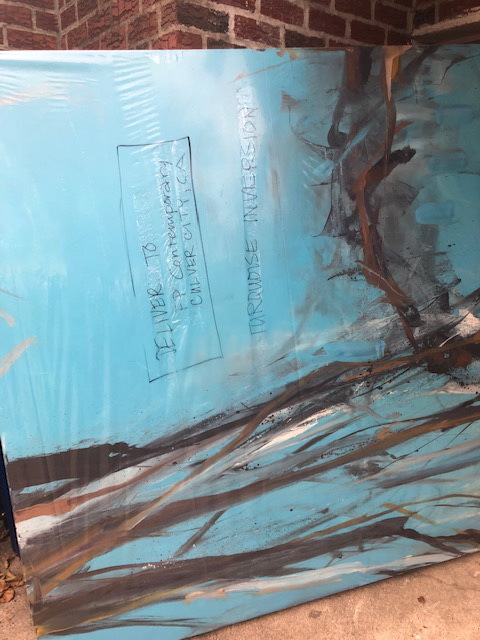 How to Ship Paintings for Sale Safely? It is really great when a talented artist gets a chance to showcase his or her paintings at the gallery exhibition, fair, or any art-related show. It is something that can change the artist’s life and give much more opportunities to introduce his or her art to the world. At Fine Art Shippers, we love to work with contemporary artists and help them achieve their goals. For example, we are always ready to promote their art on our blog and social media; we can connect artists with many amazing art galleries in the United States and abroad and help them organize exhibitions of any kind; and we can certainly ship paintings for sale at the most affordable rates possible. Working with contemporary artists is a pleasure for our team, and we never miss a chance to help talented people gain more recognition! 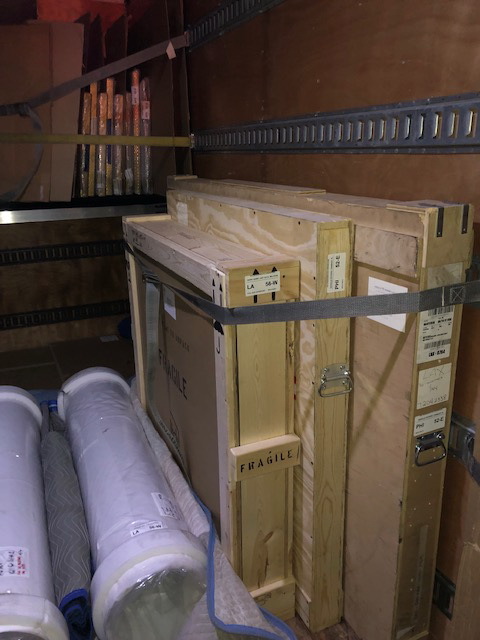 There are many reasons to work with Fine Art Shippers, but the most important one is that we are a professional art logistics company with decades of experience in handling and shipping fine art. 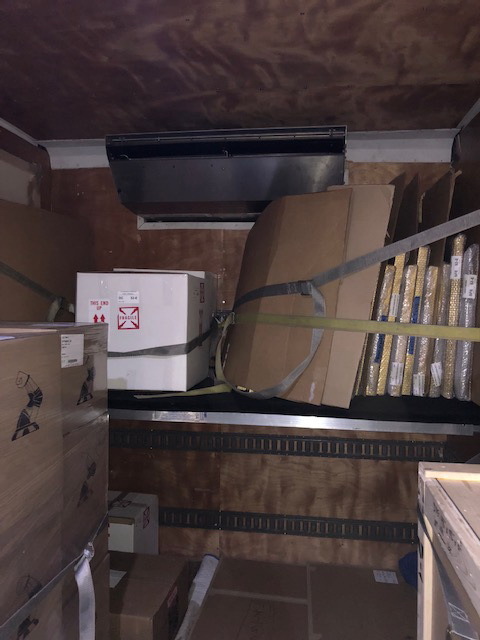 In other words, if you deal with Fine Art Shippers, you may rest assured that we will pick up, pack, crate, ship, and deliver your art according to the highest industry standards and without any delays. Besides, you can entrust our team to ship paintings for sale to absolutely any destination because Fine Art Shippers operates globally and has representative offices and partners in many countries worldwide. 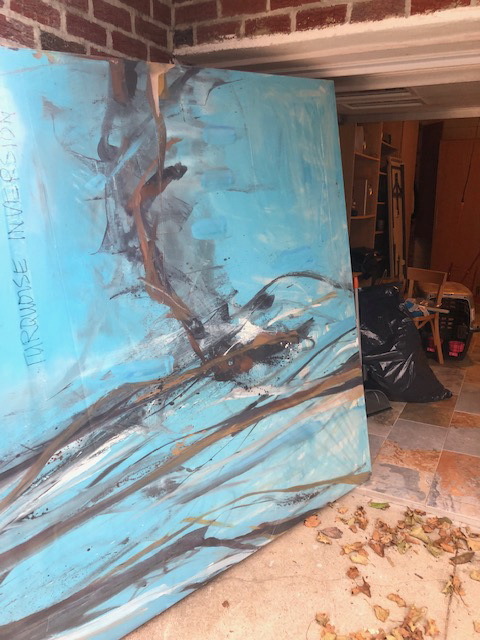 This all allows us to work with many contemporary artists, both young and established, providing them with the best art shipping experience they deserve. 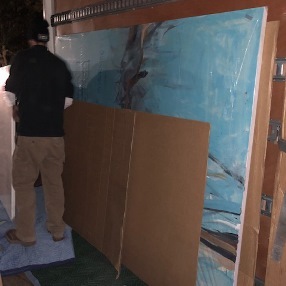 For instance, not so long ago, we were lucky to work with the prominent American artist Tom Lieber who asked us to ship his large-scale paintings to the art show in Colorado. Here are several photos taken by our team in the process. 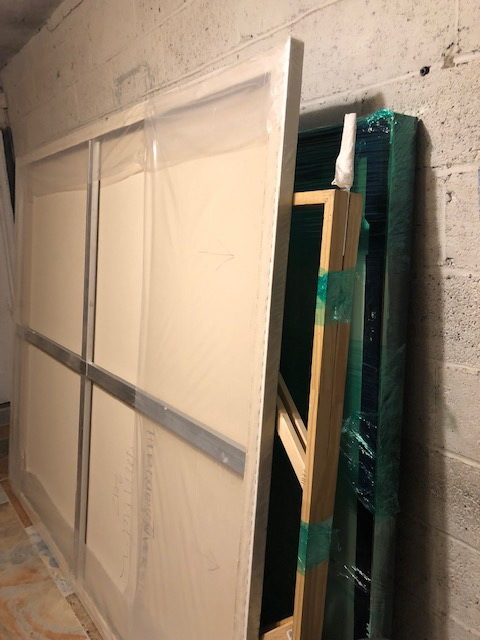 As you can see, we not just ship paintings for sale, but we also take care of their maximum protection in transit. 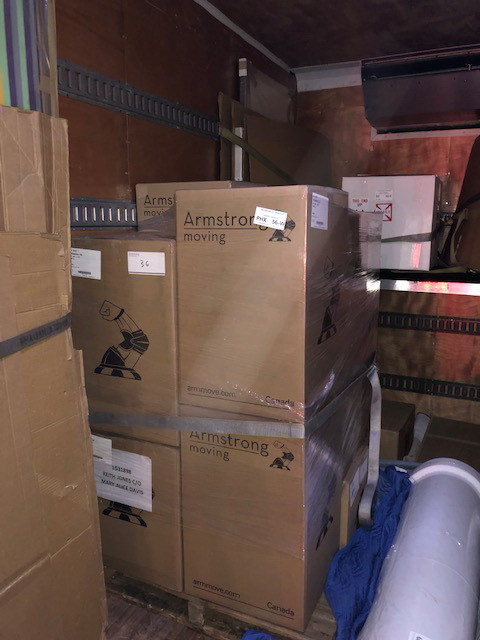 Fine Art Shippers has long been known for providing some of the best art packing and crating services on the East Coast so that your artworks are guaranteed to be delivered to wherever they need to be in perfect condition. Moreover, this applies not only to paintings but also to sculptures and all other works of art. Call us today, and we will offer a solution you are looking for!